You are here on this page because you want to bring a twist in your gaming experience, right? It is also said by gamers that nothing beats investing in a high-end pair of wireless headphones because it can enhance your performance amazingly. Once you try a quality pair of wireless headphones for gaming, you will never ever move back to the wired one. That’s why; here we have compiled a list of best wireless gaming headsets to make the selection processes easier for you by exploring the qualities and features of below listed wireless headphones. Go through the article before you go rushing off to get a new headset, and it will surely assist you to choose a best one. It is one of the best wireless headphones for gaming out there that gamers can buy without spending a big amount of money. It comes with 7.1 surround output that gives the user incredibly clear surround-sound and compatible with all gaming solutions such as Xbox One x, PlayStation 4, PC and Mac etc. its retractable mic has beautiful indicator lights and its OLED transmitter allows the user to regulate sound and other audio settings according to the needs. Its sound quality, compatibility with multiple devices and other audio related features make it unique and great from others. Its strong lithium-Ion batteries provide you a long-term amazing gaming experience (up to 20 hours) without facing the problem of power or recharge. It provides brilliant sound stream while being wireless. 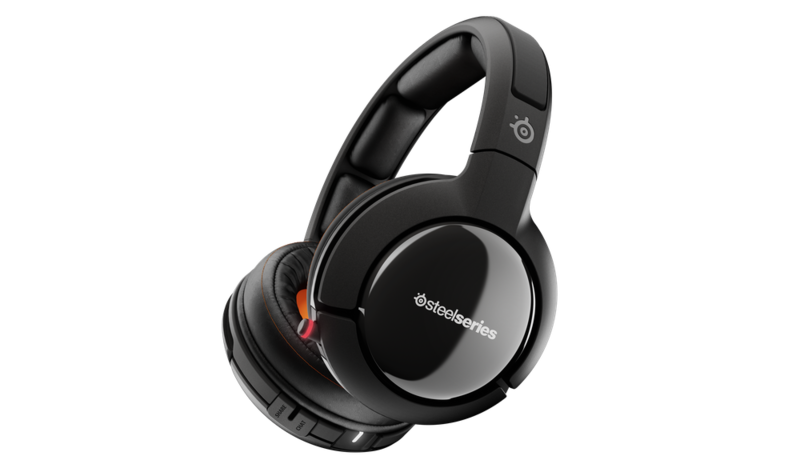 The SteelSeries Arctis 7 is also in the list of the best wireless headphones for gaming due to the features offered by it. It has each and every feature that a good gaming headset should have. It keeps your ear comfortable even after wearing on the ears for a long period and also offers a high-quality sound stream. It comes with a self-adjusting band that makes it better than its competitors and provides clear and quality vocals. It has a long battery life to keep you busy in amazing gaming experience without creating any distraction. It is something great that offers crystal clear sounds in the game even you can hear footsteps of your enemies while playing an action game to destroy your enemies. Turtle Beach’s Stealth 600 is one of the best wireless headphones for gaming and also reviewed by hundreds of expert gamers. Its 50 mm speakers enable you to hear all the crisp highs, deep lows, and powerful mids while playing your favorite game on xbox. It is made with mesh fabric which is cautious for ears and keeps you away from ear discomfort and you can also wear them easily while wearing the eyeglasses to enjoy every bit of gaming experience. 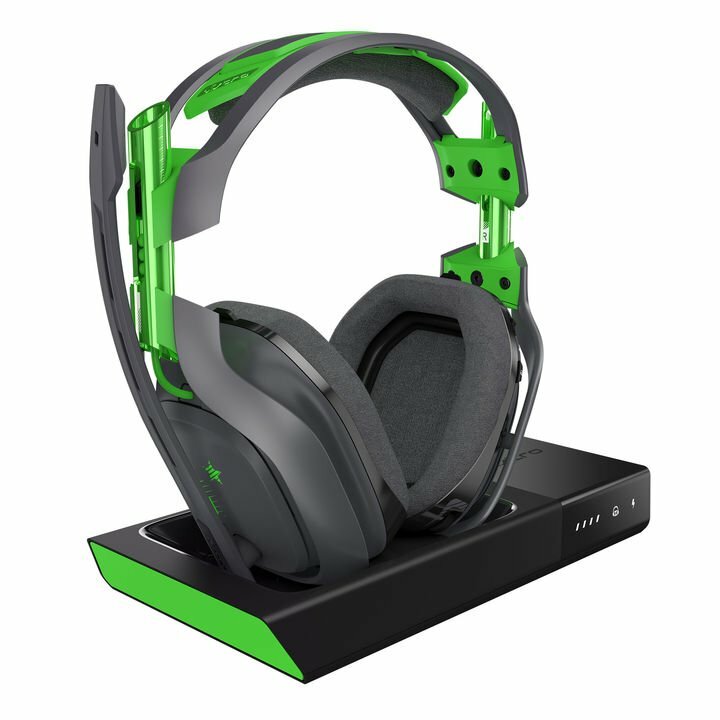 When you are about to buy the best wireless gaming headset, considering Astro Gaming A50 will never disappoint you and will definitely provide you great sound quality and clear vocals. 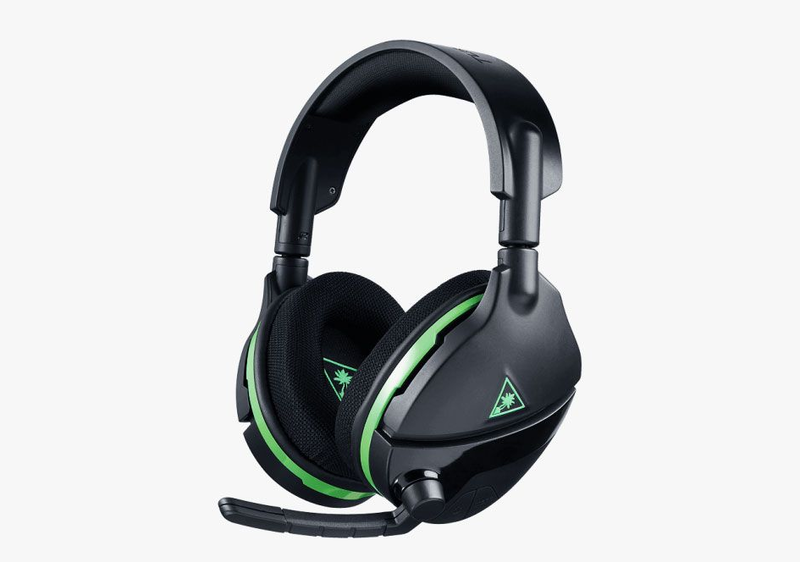 It has a pretty distinctive look which is not the taste of every gamer and when it comes to sound, it has great sound quality and sparkler vocals. Dolby 7.1 surround sound contained within these wireless headphones that makes your gaming experience amazing and better than ever before. You will be worry-less for almost 15 hours to recharge the battery due to the strong and long-lasting battery life. 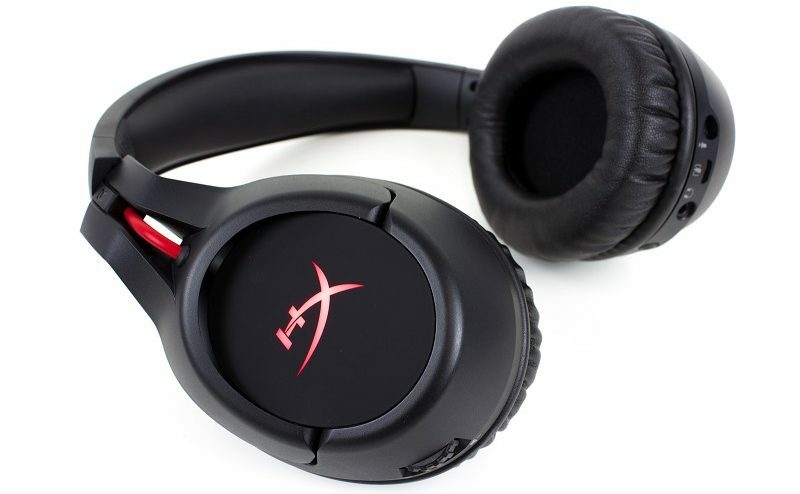 HyperX is one of the renowned vendors who always provide brilliant, comfortable for ears and quality wireless headphones for gaming and their Cloud Flight is a great option in the world of wireless headphones. You can conveniently connect them with PC and PS4 and you can plug it into Xbox One or your smartphone by using the included cable for excellent sounds and better vocals. 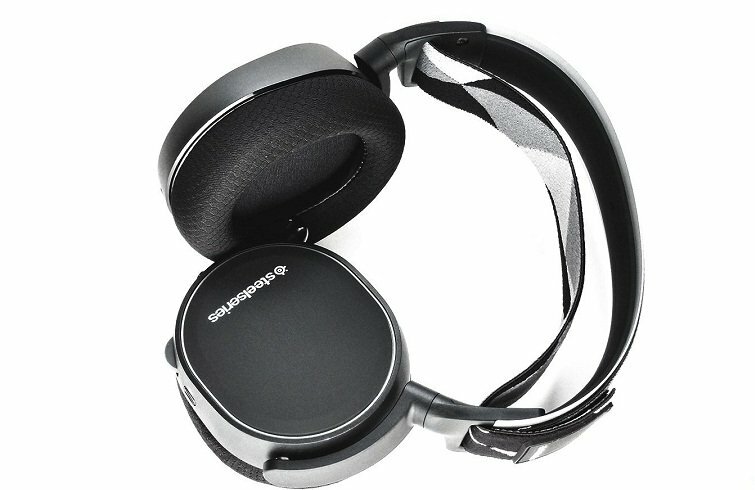 These are lightweight and comfortable for ears to enjoy the quality hours of gaming. 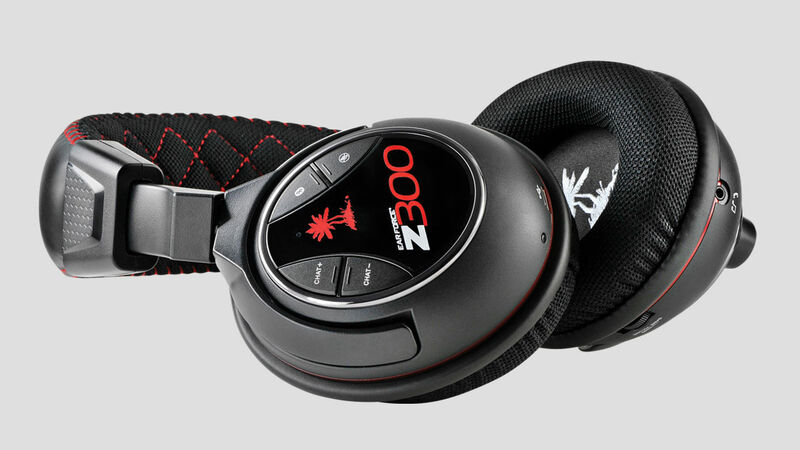 Turtle Beach Ear Force Z300 is among the list of best wireless headphones that gamers cannot ignore. It is highly recommended by experts if you really want to enjoy the gaming with high-quality sound even without spending a lot of bucks. Along with the wireless technology, there is Dolby 7.1 surround-sound, zero dormancy and zero static with an incredible range of almost 20 feet. It offers you great gaming experience on different devices such as PlayStation, Xbox, PC and Mac etc. 15 hours of battery keeps you away from the worry of recharging these wireless headphones again in the same day. In results, you can enjoy non-stop gaming with high-quality sounds and vocals. 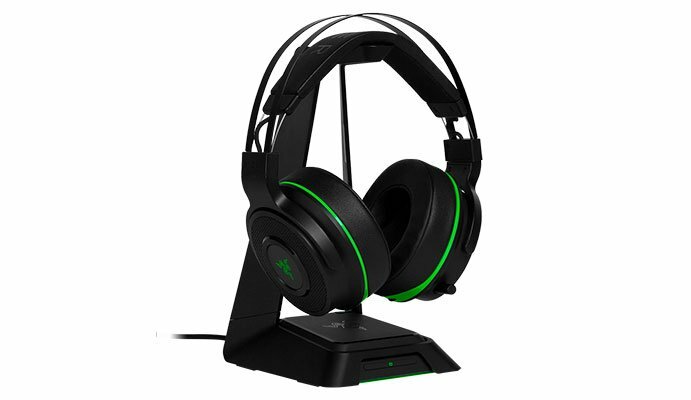 You may have an issue of limited range in wireless headphones and if you want to get rid of the situation for a better gaming experience, nothing but investing your money in Razer Thresher Ultimate would be the best option for you. It comes with 2.4 Ghz strong spread for better and improved communication that can keep you connected with the base station almost 40 feet away. These wireless headphones also have 16 hours of strong battery life to offer you non-stop and quality gaming experience. These are made with 50mm speakers to deliver quality sounds and clear vocals to your ears without hurting. There is a folding microphone, and comfy ear cushions too in these wireless headphones to keep ears comfortable while enjoying your favorite games throughout the day.